At some point, you’ll need to replace your windows. However, you should make sure they cut down on expenses while keeping your home safe for years to come. When you need quality replacement windows, there are a few key features to look for. Here are some important ones. Your window will always have to deal with sunlight, so it’s easy for it to absorb heat. To avoid spending more for cooling down your interiors, consider getting insulated frames. This way, your window conducts less heat overall. This can save you money, while making your home more relaxing. Unlike other windows, our replacement windows are more convenient for maintenance. They have window frames that remain scratch-free, retaining their paint and look for their entire service span. They also allow your window to tilt inside, making it easier to brush and clean. This can help you reach both sides of the window, whether it’s the ground floor or the attic. Another way for your home to reduce energy costs is through Low-E glass. These double or triple-pane windows have inert gas mixtures in between panes which help diffuse the heat entering through your window. This acts as a filter, cutting down and reflecting different types of light, including radiation and UV light. You get minimal heat transfer, not enough to make a significant change to the interior temperature. 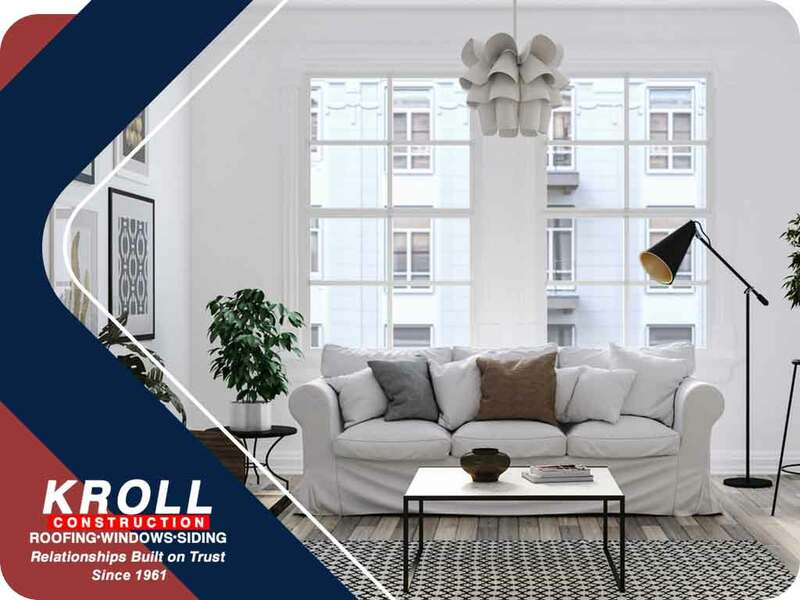 At Kroll Construction, we want to work with you in all your window needs. We offer the best windows, as well as individual frames and glass. We make sure that the dimensions are proper, to ensure a nice and snug fit. We can also help you in terms of design, changing the color and finish to fit your home. Learn more about our window services today by calling (844) 688-9632. Our contractors are ready to serve residents in Detroit, Michigan.